Tragic Endings is the eleventh song by American rapper, Eminem off his ninth studio album, Revival. The track features American singer-songwriter, Skylar Grey. ‘Cause I know she loves me—my friends, what do they know? How can I get out of it when I don’t know how to? Who would think she’d actually have the balls to do it? Written by Marshall Mathers, Holly Hafermann and Alexander Grant. Produced by Alex da Kid. 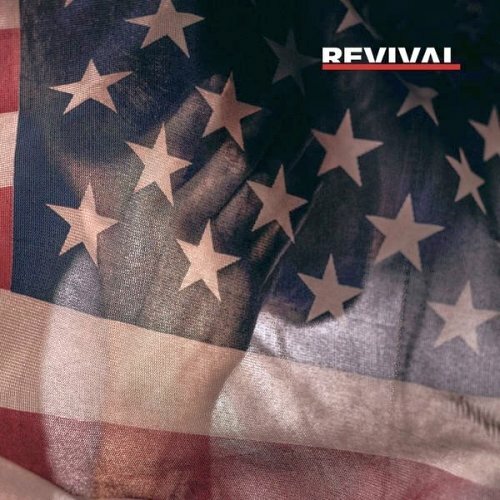 Eminem‘s ninth studio album, Revival was released on December 15, 2017, through Aftermath Entertainment, Shady Records and Interscope Records.